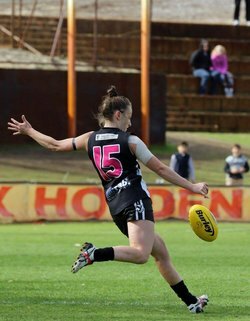 Swan Districts Football Club has appointed All Australian and Fremantle Docker’s AFLW captain, Kara Donnellan as its new women’s football League coach. 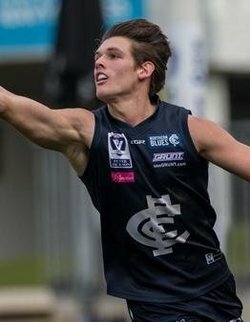 Swan Districts Football Club has signed tall key defender Jesse Glass-McCasker to return to the club from three seasons with Carlton. 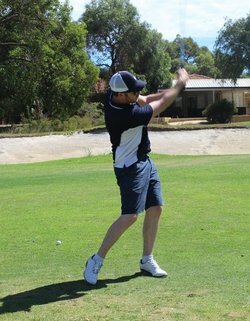 This video moved every person in the room when it was played by Fran Berry, Director of the Mundaring branch of Bendigo Bank, at our recent Count Me In Legends Luncheon. 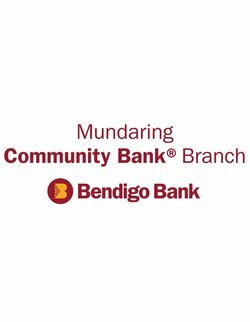 It captures Swans Districts’ ethos and vision perfectly – community members supporting community businesses supporting community members – and why we’re thrilled to have formed a community partnership with Bendigo Bank, Mundaring. 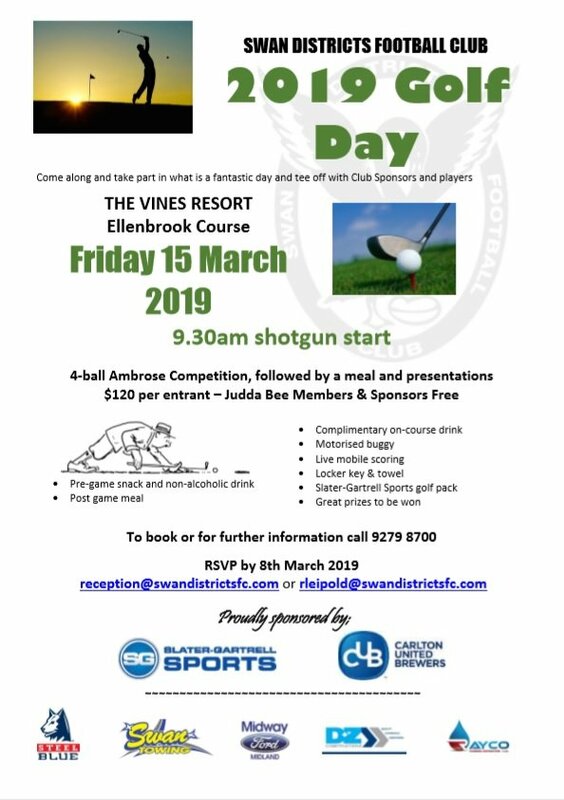 2019 Golf Day - Book today! 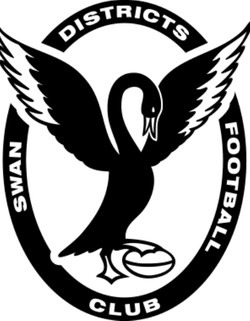 Since Swan Districts’ incorporation into the Western Australian Football League, the club has been fortunate to experience a strong following for over eighty years comprising of fiercely loyal supporters. 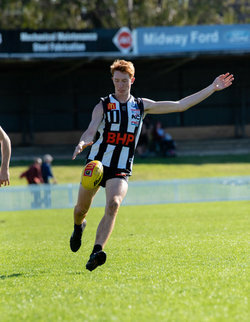 A core contributor to that bond is Swan Districts’ regard of every player, employee, volunteer, club member, fan and resident of the Swans Community (encompassing the Cities of Swan, Bassendean, Kalamunda, Mundaring and Chittering as allocated by the WAFC), a member of the Swans family. 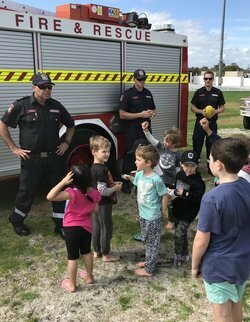 Over the weekend of 13th and 14th of October Swans held their first ever Big Camp Out. 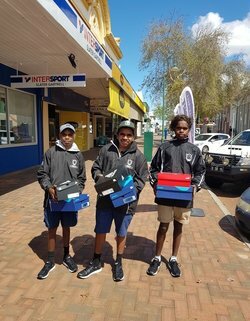 It’s been running for a couple of years at Subiaco Oval as an initiative of The Fathering Project. 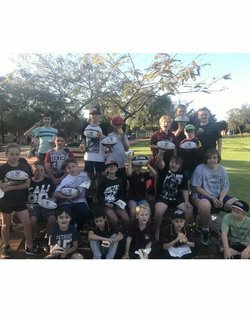 Swan Districts is now providing a satellite camp for families in the Swans community. The aim of the camp is to encourage dad’s to spend quality one on one time with their kids.